Salman Khan’s new channel! Are you excited? Since yesterday there are news doing the rounds that Salman Khan will be coming out with a new TV channel. Not many are aware that the Bharat actor is already the producer for the Kapil Sharma Show that airs on Sony Entertainment TV. There are rumours regarding him looking at producing some more shows in the coming times. 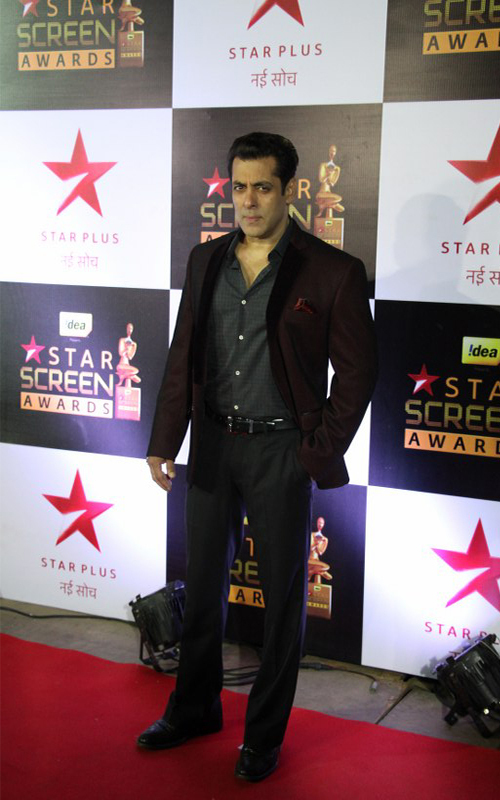 Now we do are excited to know more about the new show that Salman Khan will be coming out with. The reports also suggests that his team is already working on sourcing the kind of content that will go on the channel. However, with the webseries getting popular, do we really have space for another TV channel. In the last 10 years, we have seen some well backed TV channels such as 9X and NDTV Imagine being shut down. On the other hand, channel like &TV has got quite popular too. So what are your thoughts about this new channel that Salman has in works? Any suggestions on the kind of content or genre he should venture in? Yeh Un Dinon Ki Baat Hai : Sameer Gives A Glimpse Of Their To-Be-Home To Naina! Indian TV Shows You Should NOT Miss Next Week! Did You Watch The New Promo Of The Kapil Sharma Show? It’s Relatable And Heartwarming! Not subscribing to any new channel!!! !